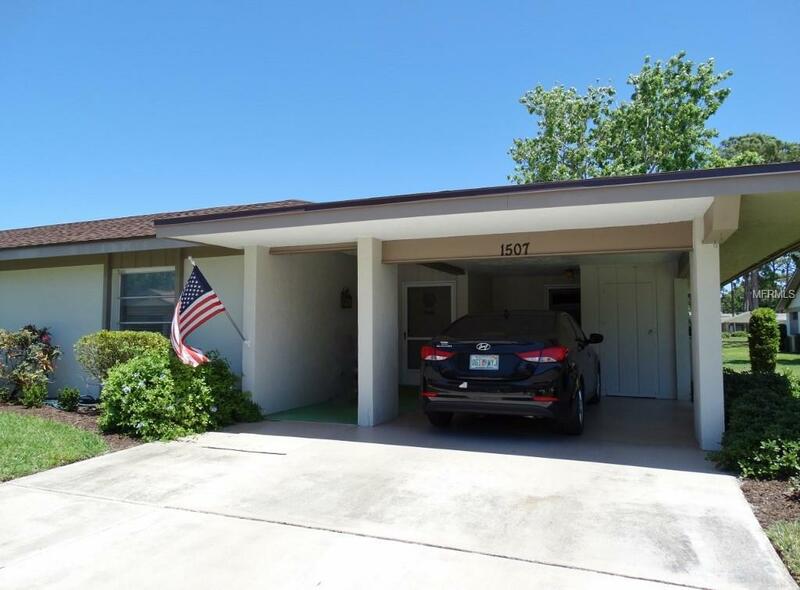 Incredible location right in the heart of Sarasota and so convenient! Well maintained spacious villa with 2 bedrooms and 2 baths. The large bonus room is currently being used as a Florida Room and is a sunny spot to enjoy. It could also be a home office or den. The interior utility room plus sink is located next to the kitchen. There is additional storage next to the covered carport which is really rare! The comfortable FURNITURE IS INCLUDED and the owners will provide a one year home warranty to the buyers. The Forest Pines community is well loved in Sarasota and has low maintenance fees with a clubhouse and pool. Come see this very special opportunity! Pet Restrictions House Pets Only. Dogs Are Not Permitted.